Several years ago, even before the start of this blog, I went through a phase in my life where I was sort of a mess. I was very over-weight, had terrible acid reflux, high blood pressure and feet that killed me every day. I wrote a post about it and if you are interested, you can read it HERE. Anyway, I didn’t know it at the time, but the answer to solving all those issues was weight loss. Over the course of about a year, I lost 40 pounds. It was slow and tortuous but at the end of my journey, I had my health back. No more heartburn, aching feet or high blood pressure. I promised myself at the time that I would NEVER gain that weight back. I have pretty much kept that promise but occasionally since the initial weight loss, I have had to step back and regain control of my eating. That is what I need to do now and what I’m sharing today will surely make the process much easier. Healthy Recipes for a Healthy Life. I know this blog is full of yummy dessert recipes, which we all love, but for a short while I am steering clear. A month or two at the most…just long enough for my clothes to get loose again! I’ll try to come up with a couple of low calorie desserts too. Thanks for stopping by…I hope you have time to look at the links. There is some good stuff! Your post the past month or so have been amazing. I can relate to this one more than words can describe. 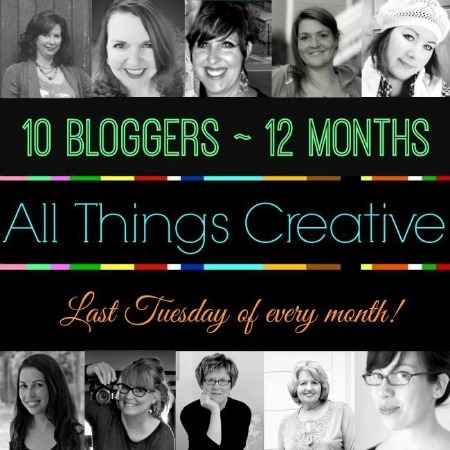 Looking forward to a great 2016 following your blog! What a great graphic, Ann – I love it! Can’t wait to dive into these recipes in January! Happy New Year!! Good for you on the weight loss. Same here slow and steady but it worked. Happy New Year my friend! Yes, I need to lighten up for a while, too! I’m actually looking forward to eating some refreshing salads for a while, and I see a bunch here I want to try. Thank you for sharing these words! I am at a similar place. I recently started working at home (2 months) and in that time period I have gained an inch all around. That encouraged me to start moving and to eat better. It is hard to stay motivated and to see other’s on this journey really helps. The perfect post at the perfect time. You are awesome!! Ann, I always enjoy reading your blog! Your creativity and style really speak to me. I am at about the same stage in my life as you, and I appreciate your honesty as you share what you’re doing in your life. Life is hard sometimes, but it helps when we can encourage each other, and you get an A+ for that! 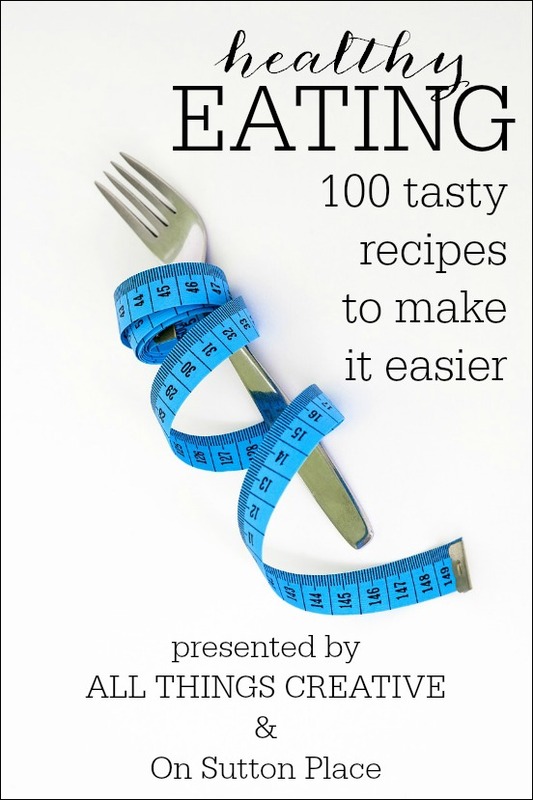 Thanks for the new “Healthy Eating”…the recipes look delicious and I look forward to trying many of them! I’m sure your focus today on taking care of ourselves in the new year will encourage and inspire many of us to do just that! Happy, healthy, 2016 to you and your family! Thank you so much for all of the healthier food posts. I was beginning to think no one in the world except me had to watch their calorie intake! True confession time as we look back over the year and what we have accomplished. I too let my weight control my health and well being. I had to have a health scare to get my attention. I lost 80 pounds and found an outlet for my need to cook better food. While my blog isn’t about healthy eating, it for some reason it encourages me not to eat all I bake and rather share it with my friends. I enjoy your site and the gracious way you present it. Thank you for the wonderful post. DH and I have been in the same mess for the past couple of years. This year I am determined to get us back on track, and this will be so helpful.